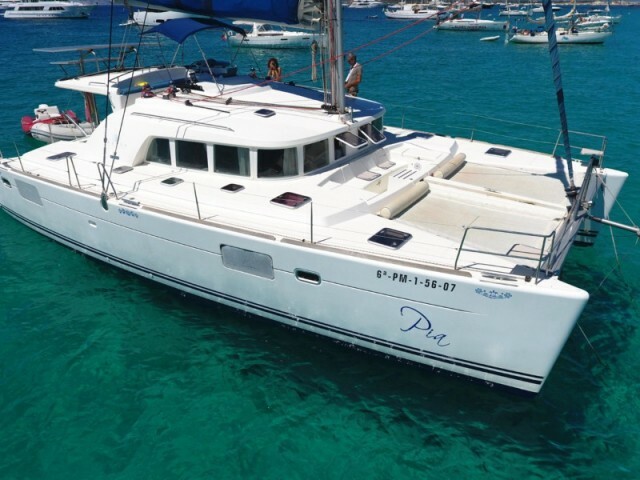 Rent a yacht on Ibiza with Sailica! 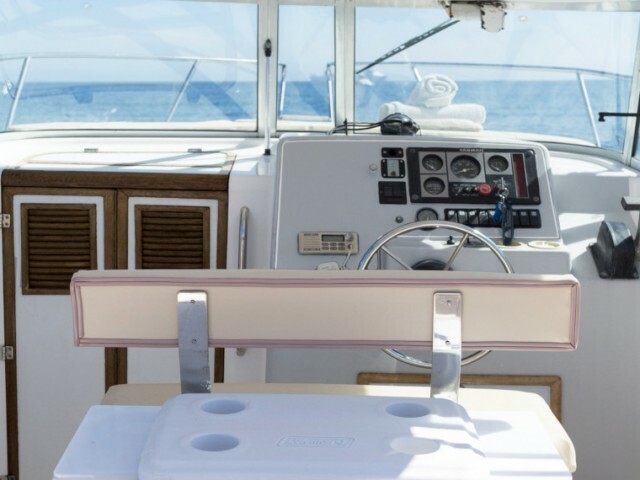 Our advantages are the assistance in choosing a yacht and a route, the detailed advice about the nuances of yachting on Ibiza. 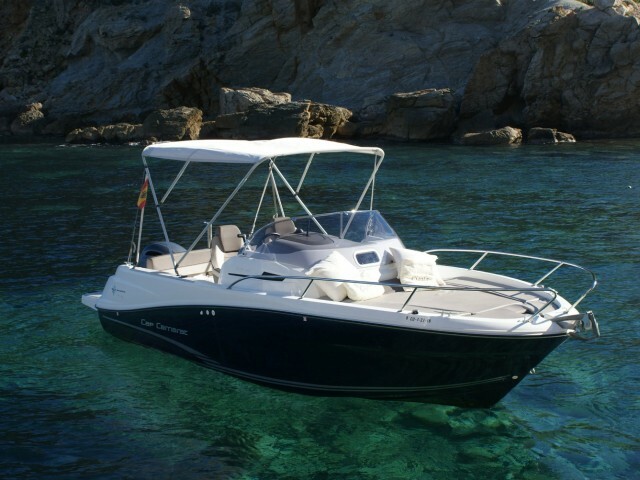 Even in the high season, you could easily hire a yacht with our help. 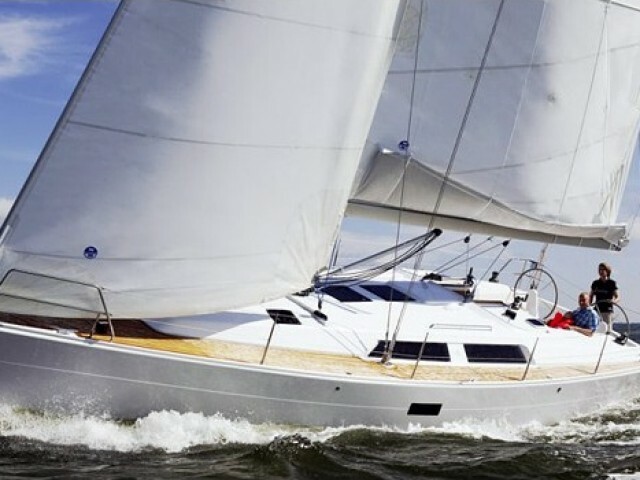 We offer the yacht charter with a captain or bareboat. Ibiza is a Spanish island in the Mediterranean Sea and a part of the Balearic archipelago. Everyone knows Ibiza, as the center of parties and club drive. As a yachting resort, the island is less known. 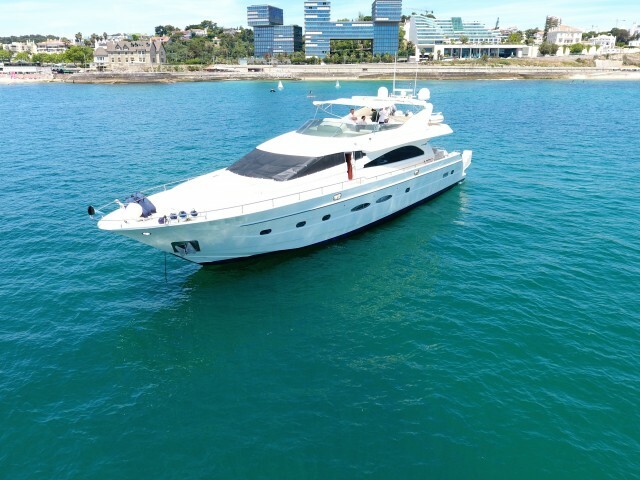 Nevertheless, there is a wide range of motor and sailing yachts, a mild climate, and the elaborate routes for the yacht trips of various duration. There is an international airport, which is also open to local flights. You could fly directly to the island, or if there are no tickets, then the connecting point could be at one of the airports in inland Spain or on neighboring Mallorca. Each year in September, an island regatta takes place, it is better to sign up in advance, because only 25 yachts are allowed to participate. The event is more tourist than sport, with a relaxed atmosphere and entertainments. a “round-the-world” cruise in the Balearics (14-day route). 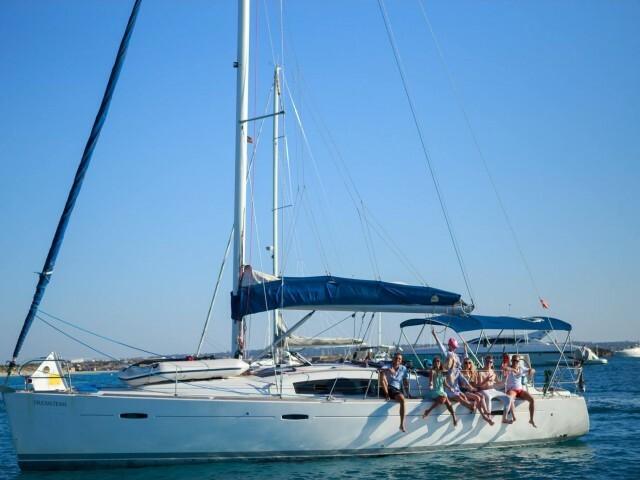 Our consultants will help you to make a more detailed plan of a yacht trip on Ibiza. Leave a request on the site to get an initial consultation. 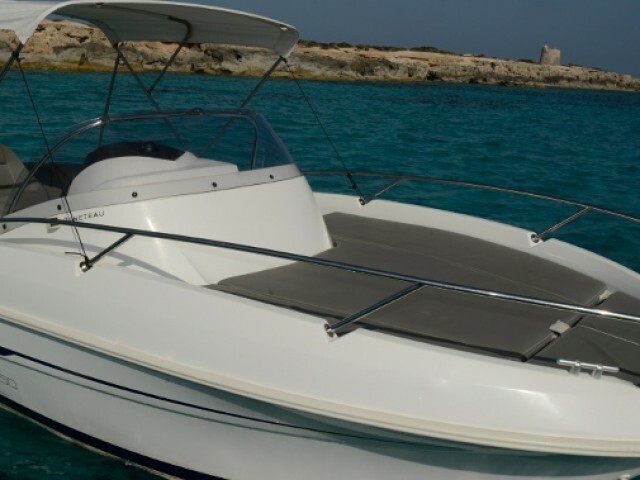 We offer the best prices for yacht rentals on the Balearic Islands and support in vacation arranging.